We’d love your help. 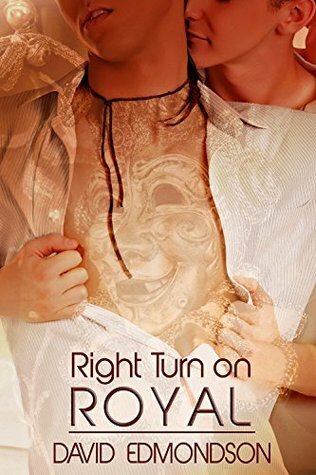 Let us know what’s wrong with this preview of Right Turn on Royal by David Edmondson. To ask other readers questions about Right Turn on Royal, please sign up. This started off introducing us to the players in the book. It made for a slow start,but when the story got going it did not stop till the end. This made it feel like a story the writer can come back to finish. The story is a chapter in the hero's life.the dates given in the book helps with this feel to the book. I have a headache from crying so much. Liked this.